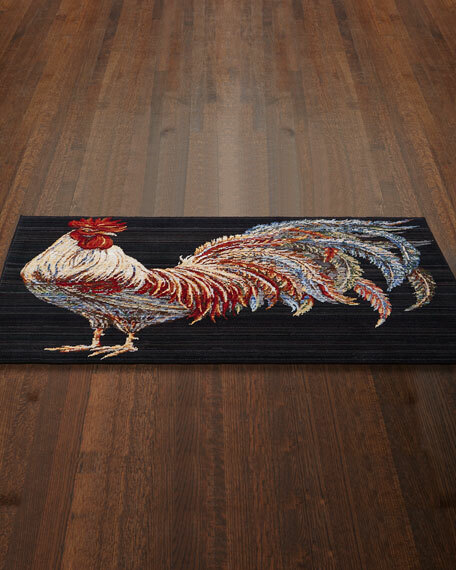 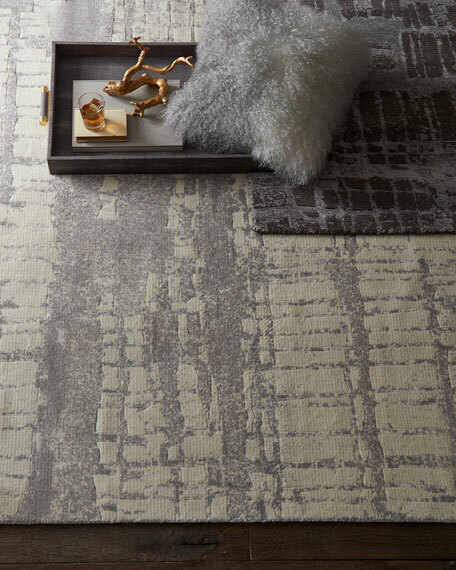 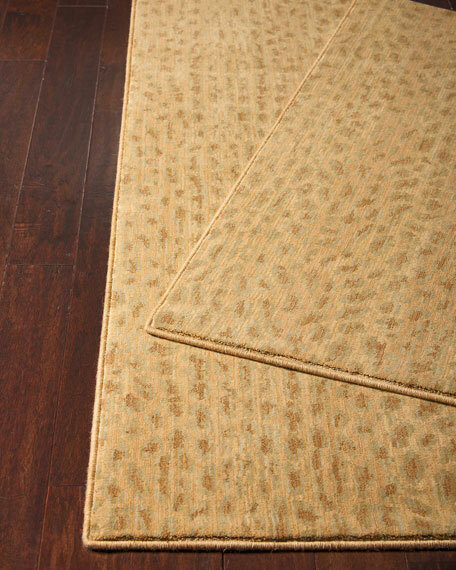 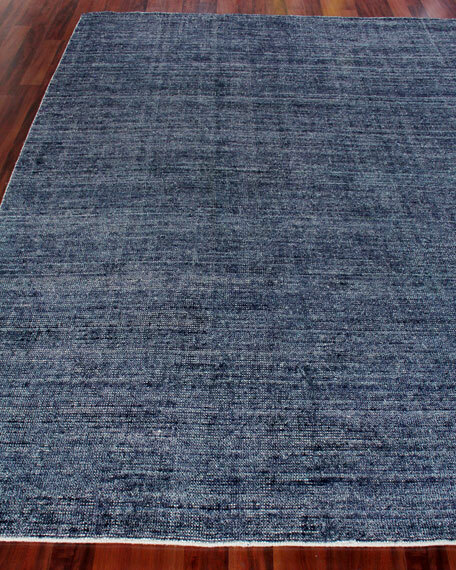 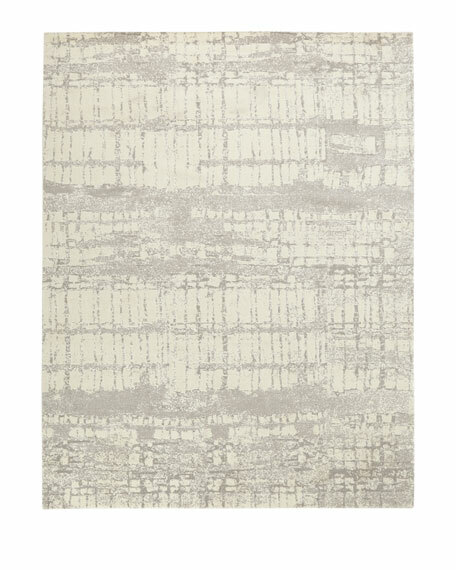 Handmade transitional rug in low-pile wool blend.Wool/viscose/cotton.Size is approximate; we recommend use of a rug pad (not included).Imported. 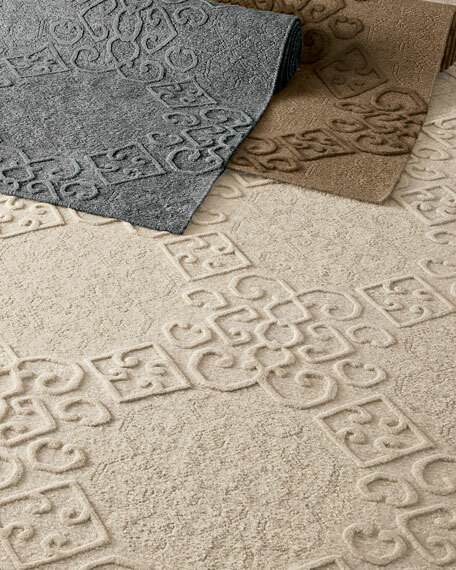 Lincoln Rug, 9'9" x 13'9"
Cut pile of intricate "ironwork" lattice atop a flat-woven field.Hand woven of wool. 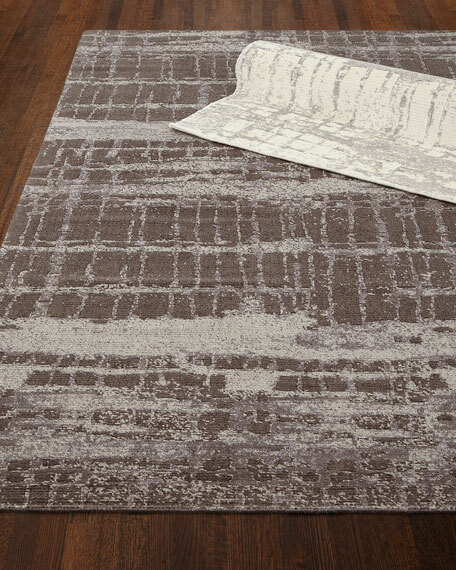 Available in (listed clockwise starting at top) Slate, Almond, or Linen.Size is approximate.Imported.